Vandalisms and thievery compromise the functioning of monitoring networks. Non existing rural electrification and poverty together with the remote location of the stations increase their vulnerability. 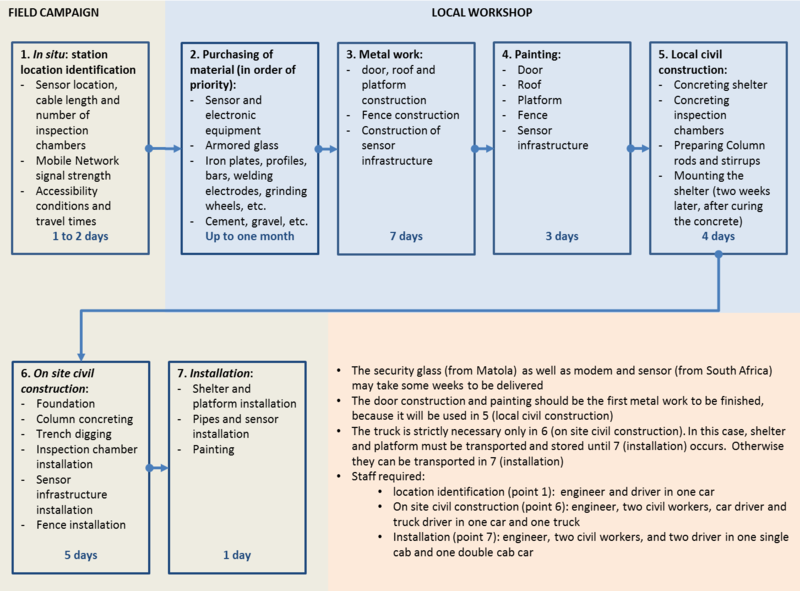 Furthermore, shelter construction is one of the main costs in the network implementation. This project aims at developing low cost, vandalisms and thievery protected shelters for hydro-meteorological stations.